If you’re wondering which UX software to use to help you make better designs for your software’s user interface (or whatever it is you make), we’re here to tell you that it’s really not the tool you have, it’s how you use it. If you search for this software on Google, you will see that there are many software programs out there that you can use to express your designs. There are tools like Axure that will give you the full breadth of functionalities needed to get a preview of how your ideas might look like in real life. And then there are basic tools like UX Pin and Wireframe that are basically nothing more than mind-mapping tools that let you quickly express your ideas so you can render it later on. If you design interactive mobile applications, animations and transitions, there’s that UX software many businesses use and there’s the one called Pixate. Or you could also use a vector editor to simulate or prototype. For something that simulates real life, you could use tools like Adobe Edge or Tumult Hype. These tools are good to use especially for rendering transitions. They can simulate your user’s experience, from one screen to the next. If you need to prototype in mobile, there are other tools that you can use, including Field Test App, Invision App, Prototypes App, Mawk Mobile, and Fluid UI. For design mock-ups, you can use Adobe Fireworks. The software brands we mentioned in the previous paragraph are really just some of the UX software that you can use right now to express your ideas. There are many more. If you want to know about the other brands, you should do a search on Google. However, we like to say this again that it’s really not about the tools that you use, it’s how you use it. 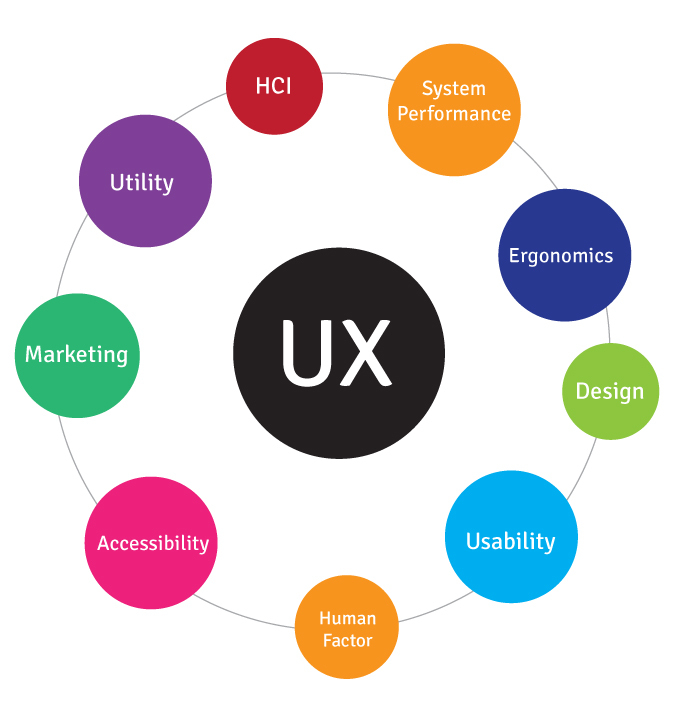 And we’d like to add to that by asking you this: How can you become a great UX designer? Well, you can start by becoming more observant. Take note of problems that your users are having with your website, app, software and ask yourself what could be done to improve it. Once an idea comes to mind, ask why that idea might work. Ask the “why” at least four times until you get a satisfactory answer. And once you get that answer or answers, use a UX software to express it. The thing about this software, especially those that offer full prototyping features, is that they often cost money. While we don’t know how much they cost (we haven’t gotten around to asking a quote from the software owners), it’s fair to say that they cost a few hundred dollars or maybe, just maybe, a little over a thousand dollars. But you really shouldn’t worry about making a wrong decision as most of them have trial versions that allow you to test them for free. Use this fact to your advantage and try different UX software brands now.